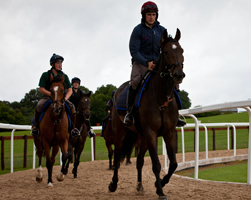 It is often said that there is no one way to train a racehorse, however it is widely acknowledged that interval training is one of the best methods for getting horses fit. We adopt this theory and with the facilities available to us are able to tailor training programmes for each individual horse. 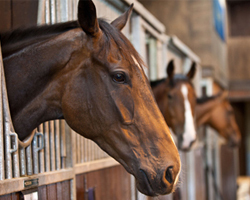 Horses can be ridden and exercised seven days a week, although using Sunday as a rest day is common practice in many training establishments. We therefore do not exercise our horses on a Sunday as a rule, unless they are due to run the following Monday or Tuesday. 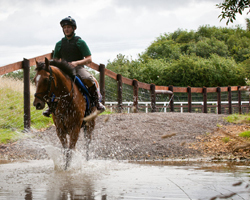 The variety of gallops, from the Equaflow hill gallop to the deep sand loops at Badbury Hill and Alne Park, alongside access to grass gallops locally, means that the team can alter each horse’s routine to best suit it’s individual needs. Feeding any athlete correctly is hugely important. We liaise with nutritionists in order to maximize the nutritional benefits of the feed and supplements we give to the horses. As well as working with the best nutritionists and the leading feed companies, we are able to produce over 400 bales of haylage at Lodge Hill every year in order to ensure that it is of the best possible quality. 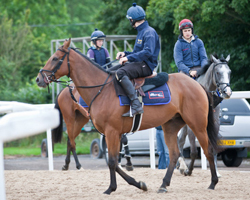 It is our aim to treat each of our horses individually and be able to bring them to peak fitness whilst keeping them happy in their mind and in the best physical condition possible. 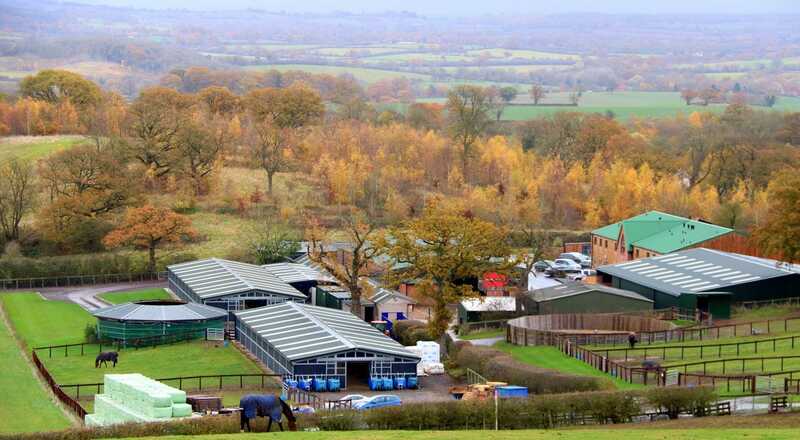 We have a great team of experienced, dedicated and enthusiastic staff who take superb care of our team of equine athletes as well as some fabulous facilities installed with the wellbeing of the horses our priority.